Stars British model-actress Poppy Delevingne. Hollywood is once again using the Capital Region as the backdrop for a feature film. As the Post Star reported back in September, the movie Spy Intervention was scouting locations in the Glens Falls and Lake George areas—and some of its young stars have been busy on Instagram, sharing their thoughts on filming in upstate locations. 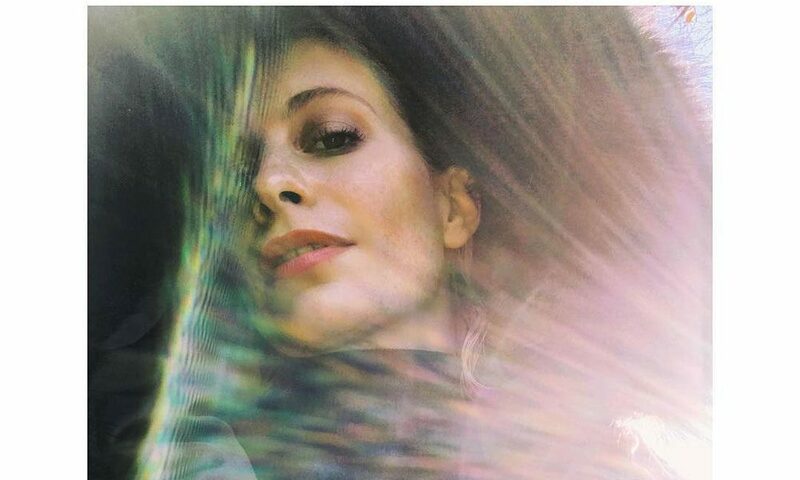 One is model-actress Poppy Delevingne—elder sister of Cara, who herself starred in last summer’s Valerian and the City of a Thousand Planets—who shared a selfie and some thought about her experience filming in Lake George on Instagram. “It’s snowy/sunshiny in Lake George,” she wrote yesterday, along with the picture. The film is so brand-spanking-new that it doesn’t even have a full IMDB page. Spy Intervention also stars Drew Van Acker (Pretty Little Liars), who himself posted a short video of Lake George; Lane Garrison (Prison Break), and Blake Anderson (Workaholics). It is set to hit theaters some time next year.